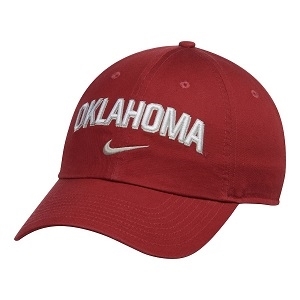 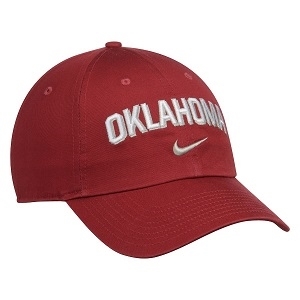 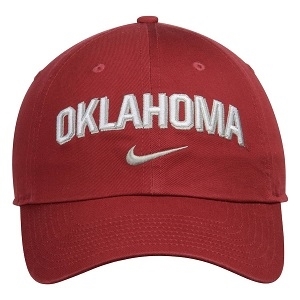 Make sure you're fully outfitted in team gear with this sweet Oklahoma Sooners Heritage 86 Wordmark Swoosh adjustable hat from Nike. 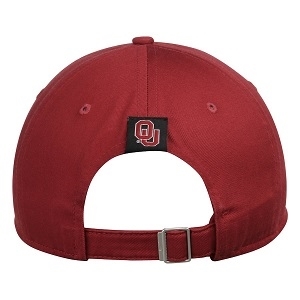 Its striking colors and embroidered Oklahoma Sooners graphics will make it clear you're the most devoted fan around. 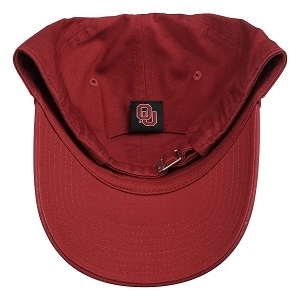 This hat is the perfect accessory to help you stand out in the crowd while you're rooting for the Oklahoma Sooners!